Verdant Investments focuses exclusively on socially responsible and impact (SRI) investing. We begin with a conversation. You tell us your goals – financial and personal/institutional – and we design a socially-responsible investment strategy that helps get you there. Verdant combines traditional investing strategies with SRI investing philosophies. By incorporating these material, non-financial factors, we strive to construct high-quality portfolios that create a measurable and positive impact on some of the world’s biggest issues. At Verdant, we set our standards high – for ourselves, for our selected managers, and for our portfolios. We research rigorously and review meticulously, striving to ensure that your portfolio performs the way it should. Our portfolios are custom-built for each of our unique clients to focus attention on the issues that they feel matter the most. Whether you're guided by investing for the environment, animal welfare, women's empowerment, workplace equality, morals, or other concerns, we have an investing solution that fits. 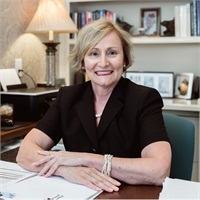 Debra Walter is the firm’s Director of Client Services. 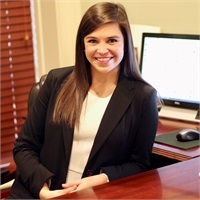 She is integral in the day-to-day operations of the office and works closely with clients in every step of the account process. 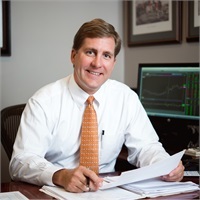 Keith Day is an investment advisor at Verdant and in charge of the firm's technology and portfolio performance reporting system. 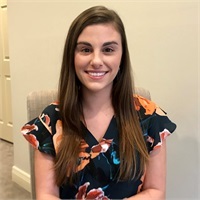 Laura Deignan Verdant Investment's spring 2019 marketing intern. Verdant avoids print and paper materials when possible. 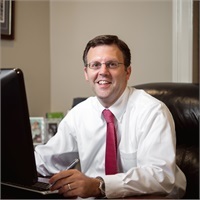 Our clients receive statements and updates digitally unless they request otherwise. Verdant is a division of a SEC-registered investment firm founded in 1991. It is the policy of Verdant Investments to provide equal employment opportunity in hiring, promotion, transfer, compensation, benefits, and all other employment decisions.